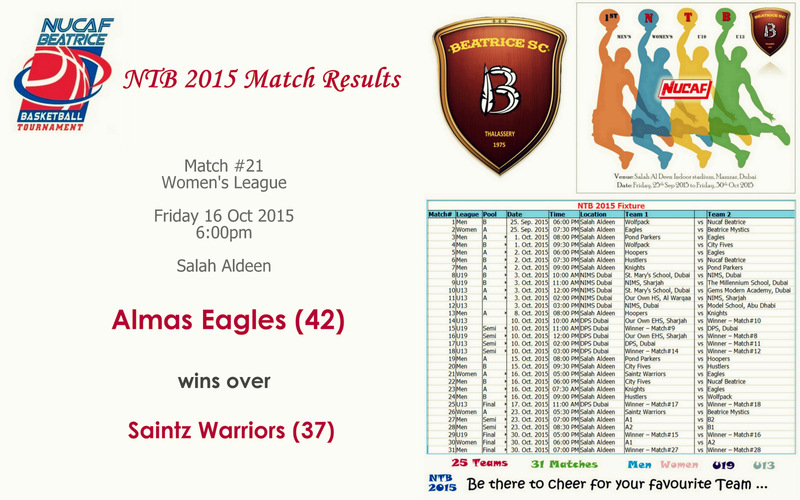 At the National School League, Beatrice DSP Under 13 Team defeated NIMS Dubai by 36:34 to enter the Semi Finals. 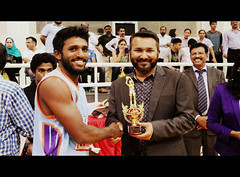 Nazim Siddique was the top scorer and receiver of the MVP (Most Valuable Player) award with 24 points during the game. Lets Congratulate the young guns and wish them too the very best for the remaining couple of matches. 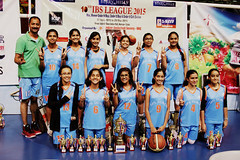 This entry was posted in 2015, Basket Ball, Dubai, Top Stories and tagged Basket Ball, Basketball, Beatrice Dubai, Middle East, MVP, United Arab Emirates. 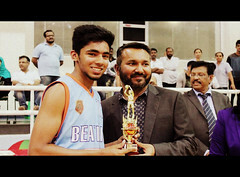 Nazimuddeen Siddique, one of the many budding stars of Beatrice does it for his team during the recent School Basketball tournament held at Dubai during January 2014. 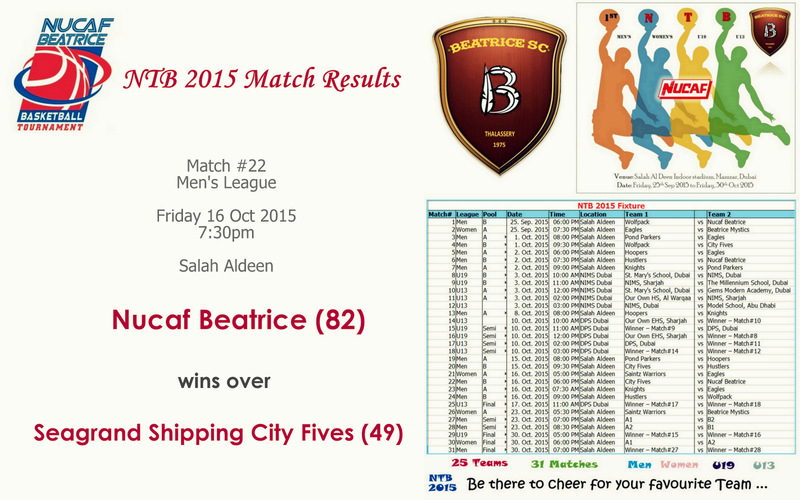 Nazimuddeen Siddique is son of Beatrice Veteran Siddique Oliyath. 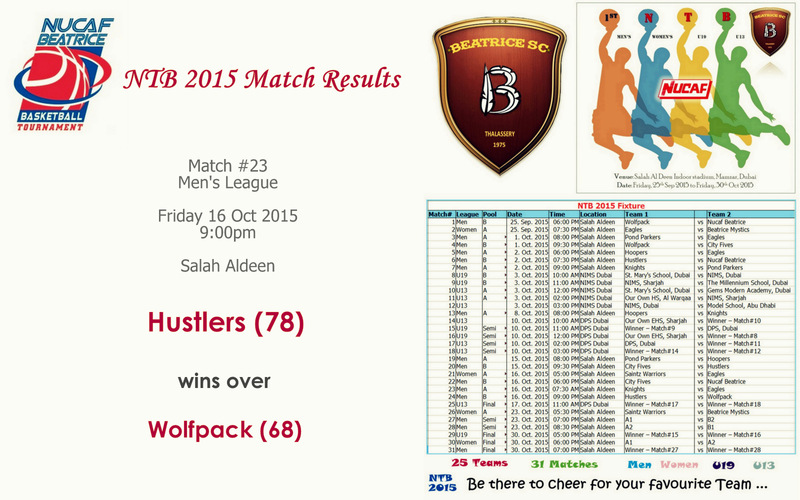 This entry was posted in 2014, Basket Ball, Dubai, Top Stories and tagged Basket Ball, Basketball, Beatrice Dubai, Championship, Dubai, Middle East, MVP.